Over the years, Trivera has formed informal partnerships with other companies to fill competency and skill gaps. 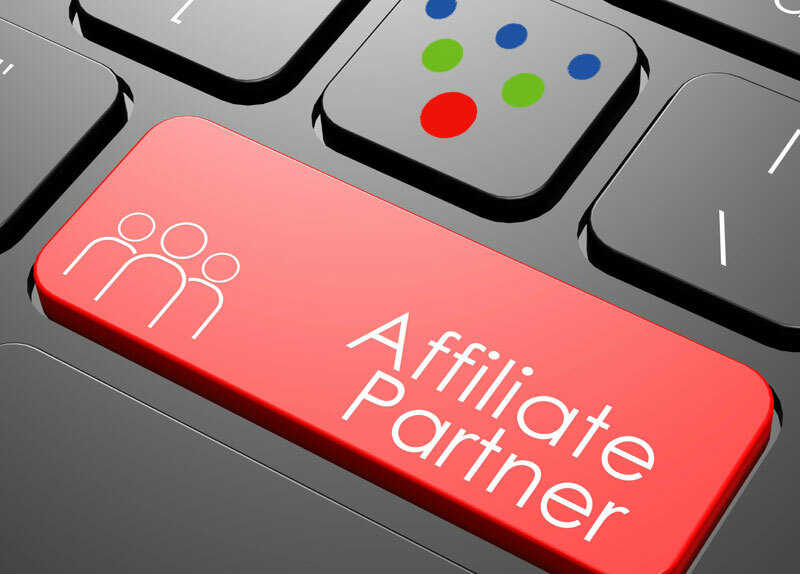 However, the affiliate program formalizes the relationships to create a more permanent partnership, and also to provide financial incentives for bringing each other into projects and existing vendor relationships. Two of our affiliates have already deepened the partnership to the point of moving into Trivera's offices. 1.) They provide best-in-market services that are complementary, but non-compettitve, to Trivera's core competencies. 2.) They work primarily with the same size and type of businesses and organizations that represent Trivera's target customers (Manufacturing, service, healthcare and/or ecommerce businesses, with $10-$100 million in annual revenue, and the appropriate budgets for companies that size). 3.) Their primary contact within those companies, and the person to whom they will refer us, is the CMO, VP of Marketing or Brand manager. 4.) They understand the importance of "wins" for every party in the relationship. Under the terms of the program, Trivera pays a referral fee for any new client we acquire that was referred to us by an affiliate. If the affiliate doesn't want to accept a fee, a contribution will be made in their name to the charity of their choice. The goal of the program is to build an affiliate network that will provide the opportunty for the region's best Digital Marketing service providers to collaborate with us, create new opportunities for each other and produce success for our clients.